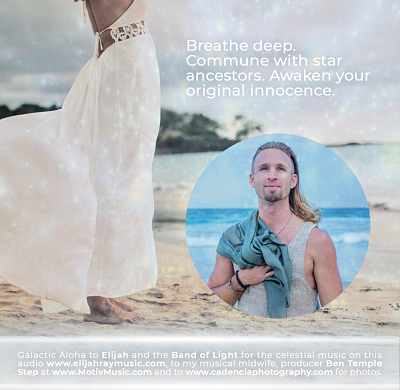 A breath journey to connect with the stars! 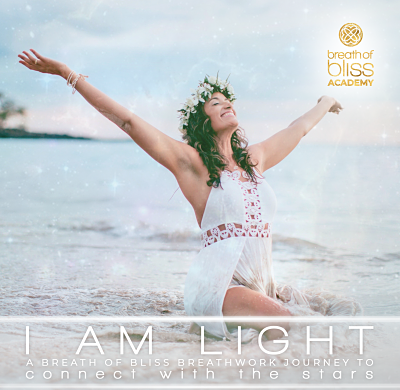 What is the I AM LIGHT Breathwork Journey? An otherworldly, celestial voyage! 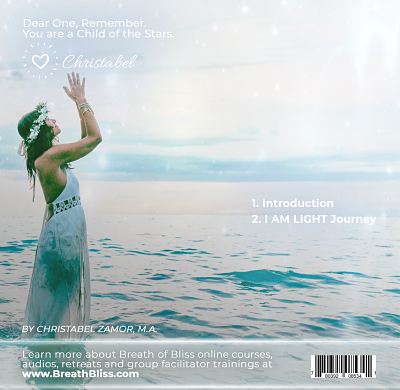 I AM LIGHT is a breathwork journey to commune with your starry origins. Inhale to remember that you're an ancient soul whose come to Earth on a sacred mission. Exhale to amplify the beauty and radiance that is YOU! Let the breath carry you on a magic carpet ride away from everyday distractions like social media, endless scrolling, comparing, judging and busyness. Breathe deep to remember you are vast, you are eternal, you are free. Ever watch others shine bright and wonder why you hold yourself back? This journey will remind you that YOU are a Divine being. You've been entrusted with unique gifts which the world needs! Breathe to boost trust of the unknown as a vital part of your journey. Explore a dreamtime of color, frequency and sound. Illuminate parts of you which have been kept in the shadows. Move your body, awaken the wisdom in your bones and fill up with fresh energy. Get radical perspective on your life by breathing to connect with multiverses and beyond. 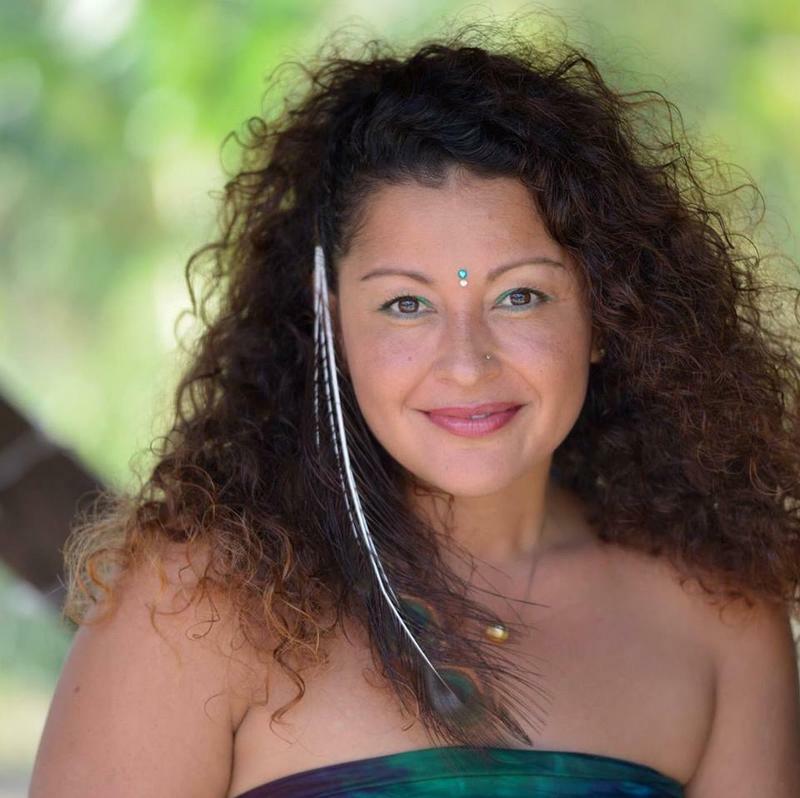 Meet the stars, themselves, as galactic wisdom keepers who can remind you why you chose this life. 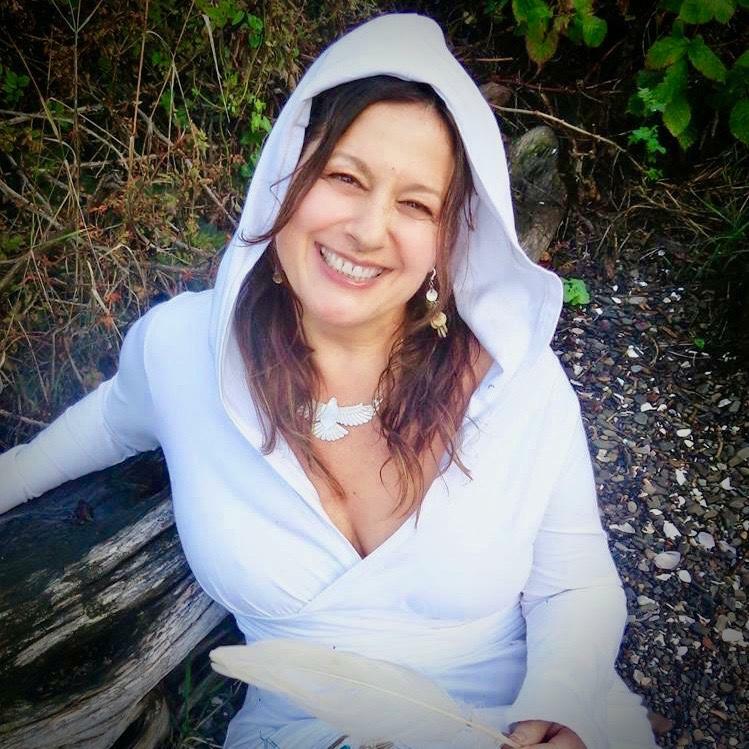 Create your own personal connection with light as a medical tonic. Invite light to heal distortions in your mind, body and emotions. This audio has a slow, soothing pace which is perfect for those on a healing journey, inviting the body temple into vibrant health. 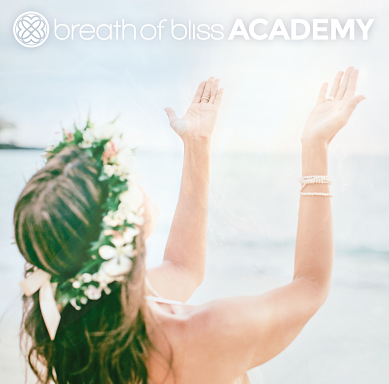 This breathwork initiation will deeply relax your nervous system, invite you out of fight or flight mode or despair, and into deep communion with your luminousity. You can breathe with this psychedelic adventure anytime, especially when you feel unclear, disconnected or need a double dose of faith. Invite your angels and guides to breathe along with you! Discover how connected breathing can help you have fun, feel childlike wonder and play. Ignite your imagination. Breathe to discover your own truths. Featuring the MOST advanced, revolutionary guided breathwork audio technology that exists! A fully immersive, psychoactive soundscape. Designed to induce euphoric brain states and amplify whole brain learning. Includes transformational music by Elijah and the Band of Light, binaural frequencies, singing and positive affirmations. Designed to jumpstart creativity, stimulate leading-edge breakthroughs, and increase peak performance. Over the ear, stereo headphones recommended for maximum effect. Wake up from the dream of separation. 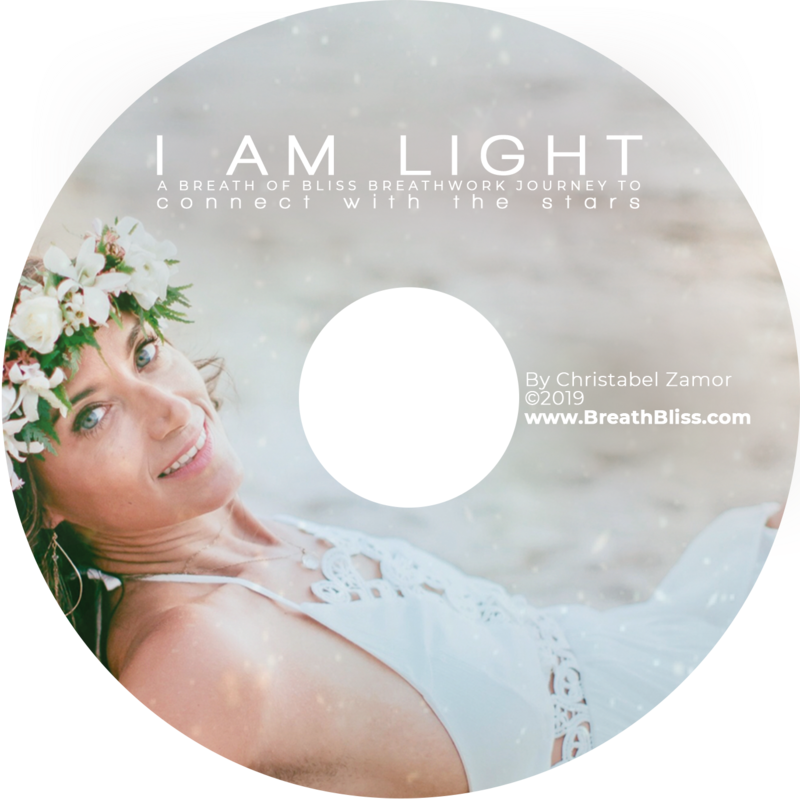 Download I AM LIGHT today. SAVE $23 WHEN YOU BUY ALL 4 OF OUR BREATHWORK JOURNEYS!